These mice are quite different and your choice will likely boil down to whether you like ambidextrous or ergonomic shapes and what size hand you are. Outside of size and shape I don't think either mouse has a huge advantage. 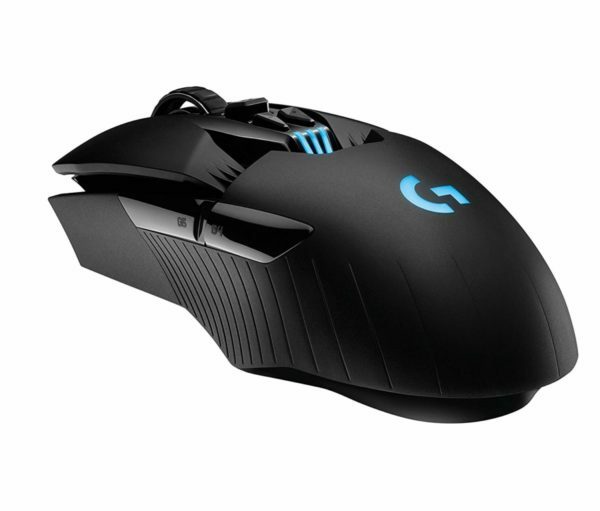 The G903 has better buttons and is wireless but costs a lot more. 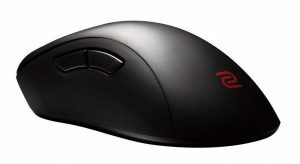 With the awkward shape that the G903 has, I'd bet most people would find the EC2 a better mouse to use for most games.